APT Ministries offers a great opportunity for a “mission-visioned” local church to become involved in pastoral training in Africa. The following quote is from an American pastor (Dr. David Stevens, Pastor of International Bible Church in Jurbise, Belgium) who is teaching the Thompson Bible training in Francophone Africa. Without minimizing the importance and need in Africa for social and community needs like clean water, caring for orphans, refugee settlement . . . all good avenues through which the Gospel can be proclaimed, lasting change in any society is dependent on the changed hearts and lives of the individuals within that society. God has called the African church to reach the hearts of those who don’t know Christ and to build them up in their faith to impact their families, clans, villages, and nation. But when Biblical illiteracy and spiritual immaturity exist the potential for the church to be “salt and light” is diminished. If your church already has a mission’s commitment to a specific country in Africa, why not consider expanding the impact of your church through a ministry partnership with APT Ministries? Notice, I said “ministry” partnership, not “financial” partnership! 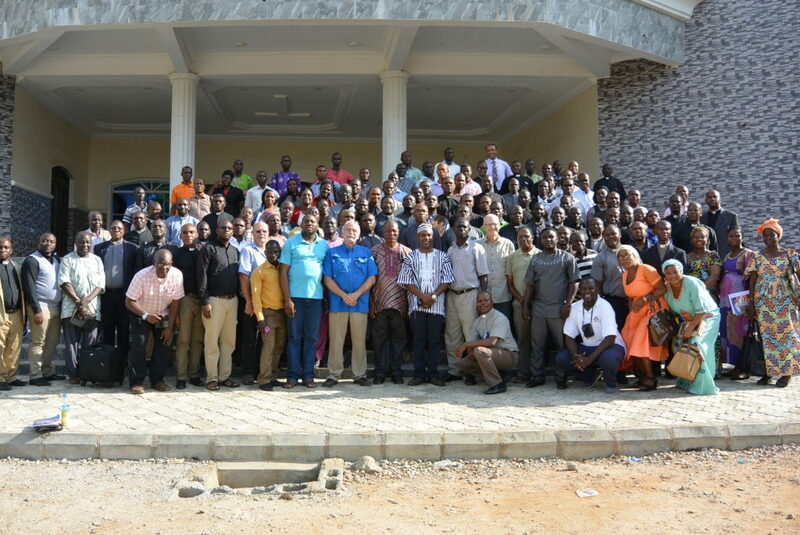 As any mission’s organization will tell you, we would always appreciate financial support, but my burden is to offer the training described by Pastor Stevens to as many pastors in as many countries in Africa as possible. The needs and opportunities in Africa are greater than any one ministry can address. APT Ministries is looking for churches that want to expand their reach and influence in Africa in fulfilling the Great Commission by engaging in pastoral training there. 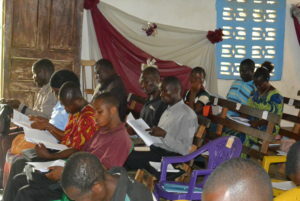 By the end of 2018, APT Ministries will have trained over 12,000 pastors and leaders since the ministry began in 2008. We praise the Lord for this impact, but it is only a “small start” to address a huge need in Africa. 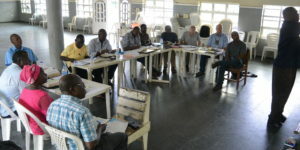 Please contact us if you would like to discuss the needs and opportunities and find out more about how even a single church can have an eternal impact through training pastors in Africa.